Quiz is a Springer cross Labrador born in 2006. He is full of life and adores people! He has had an amazing flyball career and competed for 6 years. 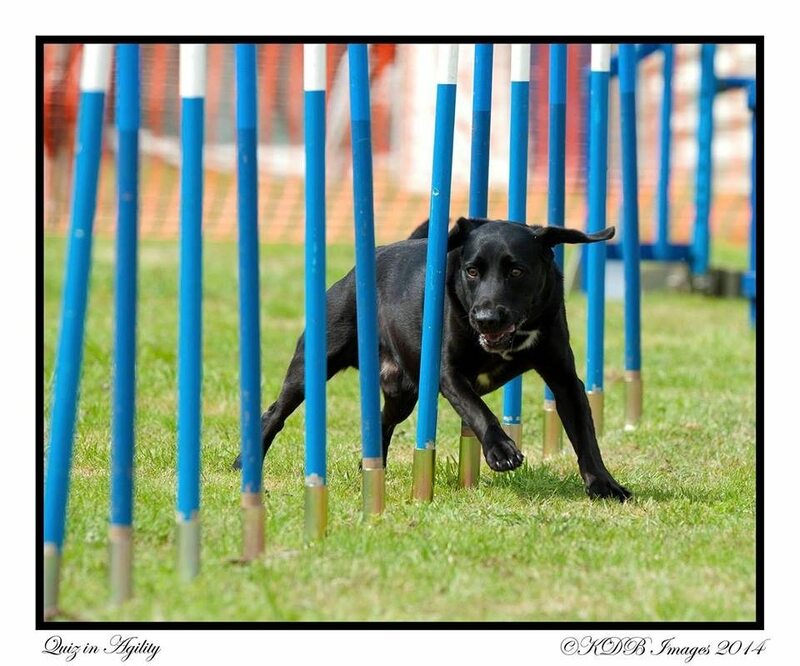 He enjoyed training in agility and eventually competed from 2013 – 2015. He has also tried his paw at canicross but was far too fast for me to keep up with him! Quiz now enjoys scentwork. 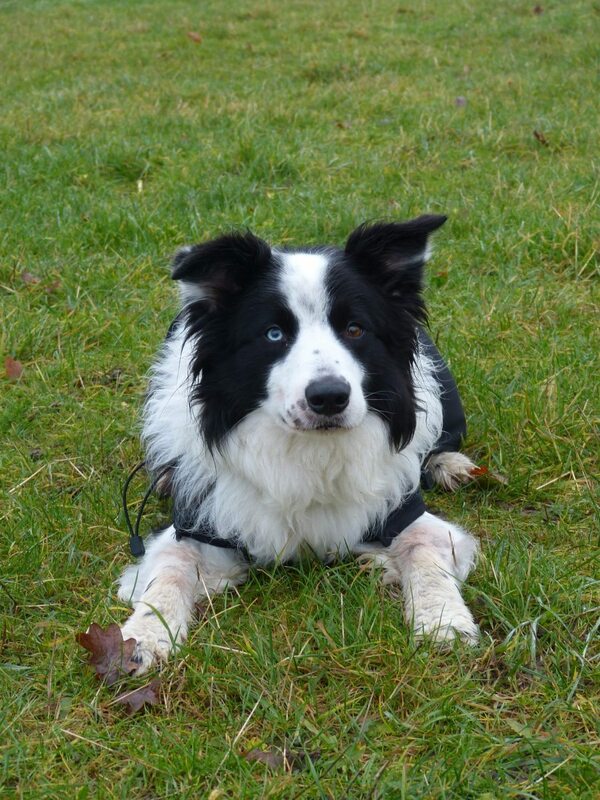 Marley is a Border Collie born in 2008. He is very laid back and takes life in his stride. Marley will happily go anywhere and chill out. 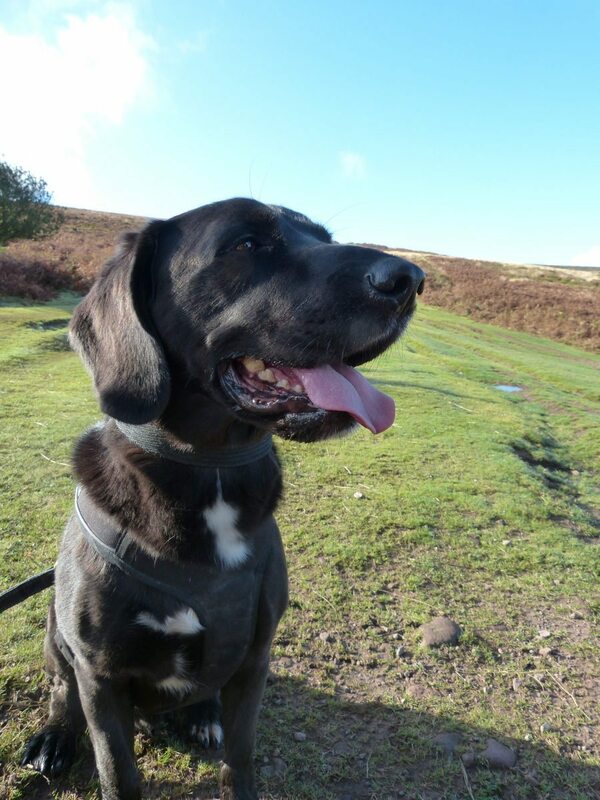 Marley had a career of canicross and competed in off road trail races. 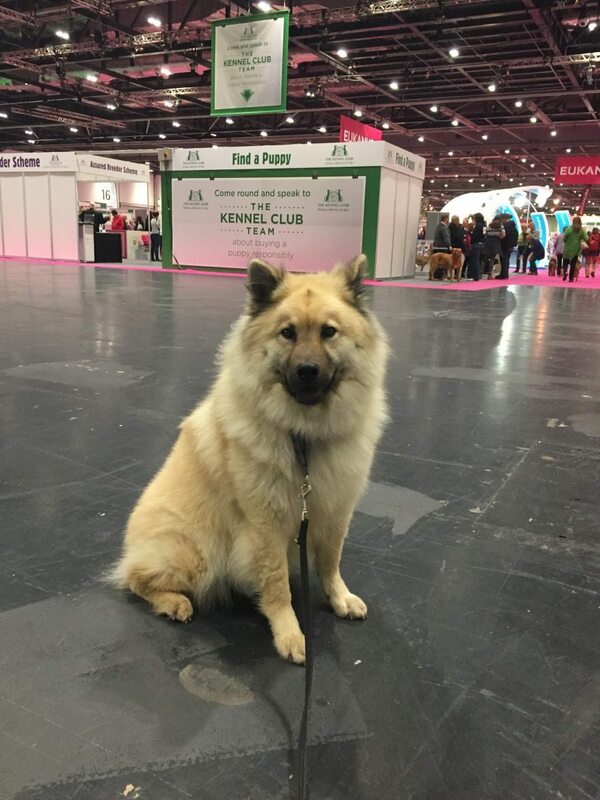 Marley also competed in agility from 2013 – 2016 and now enjoys scentwork. 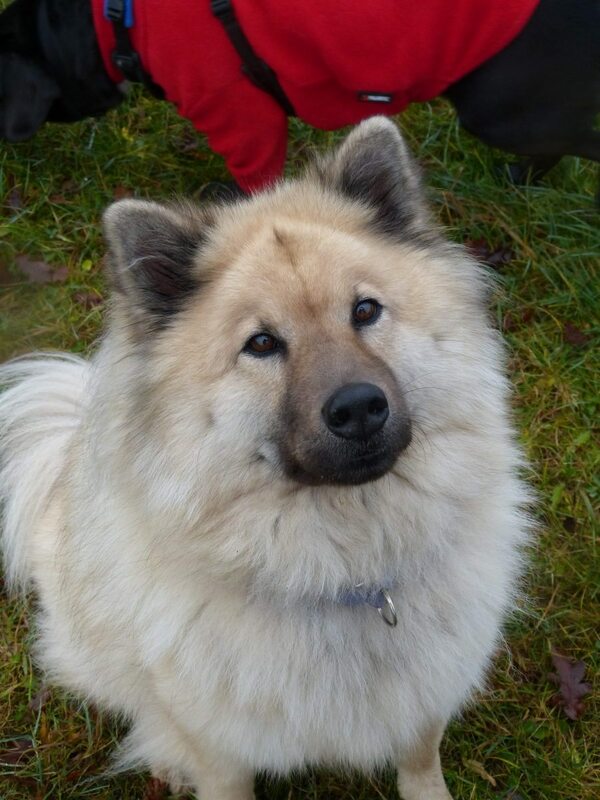 Wilma is a Eurasier born in 2011. She is beautiful and loved by everyone who meets her. She is particular as to who she likes but forms strong bonds with her favourite people. 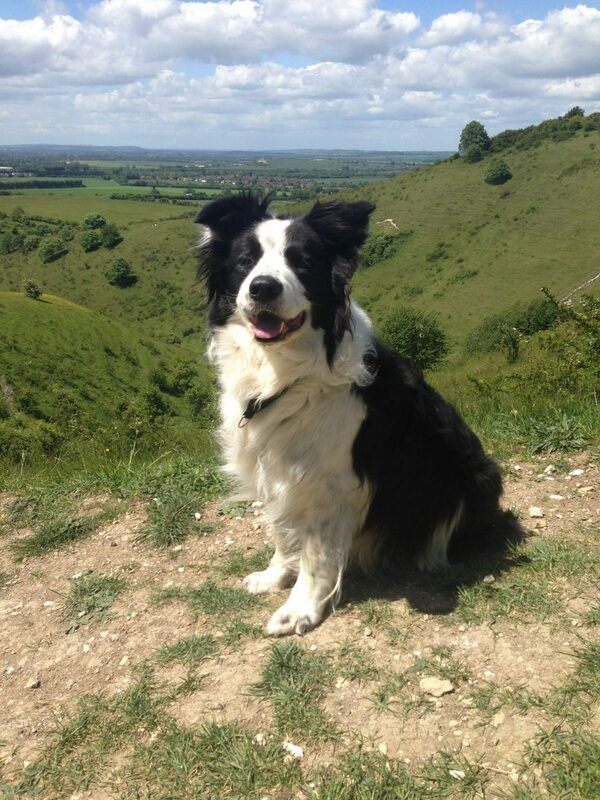 Wilma enjoys training in agility and has also turned her paw to flyball and canicross in the past. However the competitive circuit isn’t for her. 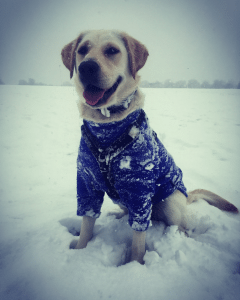 She loves clicker training and tricks, she has taken part in countless demos in front of crowds at Crufts, Discover Dogs, 100+ people in Harlow Town Park and small groups in village halls. 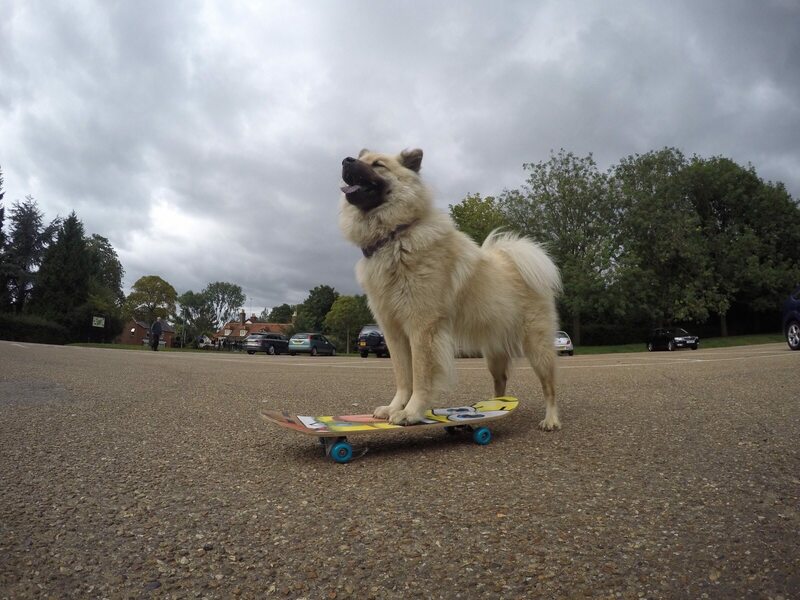 She was filmed for Channel 4 skateboarding in London. Bracken is half Labrador half Golden Retriever and came to us at just over a year old when she didn’t make it as an assistance dog. She is full of life and *loves* Hoopers Agility! This is her favourite thing. 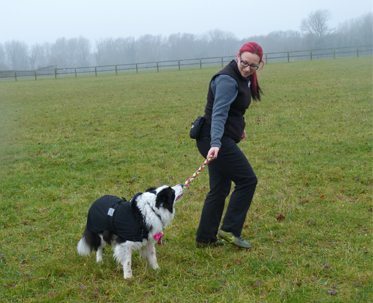 She is also great at scentwork and traditional agility (which she is learning) too.